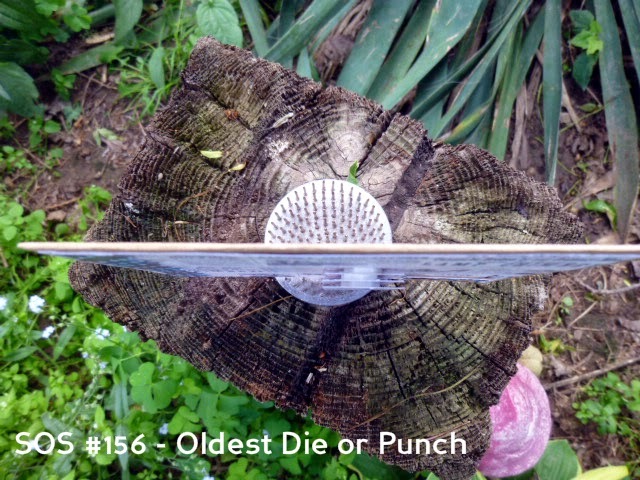 This week's SHOPPING OUR STASH challenge is "Oldest Die or Punch." So let's see what you've put away and forgotten about...I know I don't use a lot of the first dies and punches that I bought, so in a box they sit. 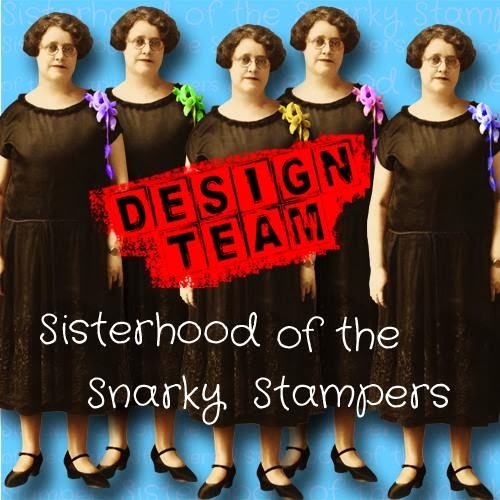 I had to dig deep for this border punch I bought from Stampin' Up when I first started stamping and card making...I thought it was the coolest thing...but now...I hardly ever use it. I wanted to try a bit of a paper tole effect on the card, so the little image that's almost in the centre, I cut and layered four times. Here's a shot from the top to show the layers better. 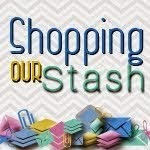 Visit the SHOPPING OUR STASH blog for all the details on this challenge and while you are there, visit my SOS teammies and show them some crafty love! I think we all have that punch, don't we? Love the multi-popped image, and everything else about the card! I have every SU! punch I ever bought and still use them all! 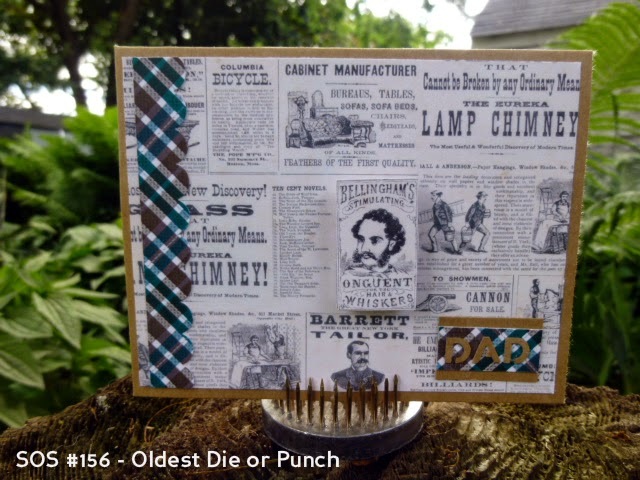 Great card with the newsprint and plaid - such a great guy card! I don't have that punch! 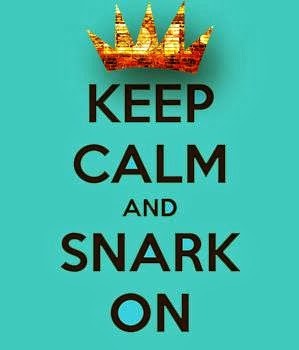 I feel left out! lol And I broke a third corner rounder using it to do scallops, so I left that trend behind for good :) Love the paper tole effect - and the smidge of plaid paper is perfect for a little something!